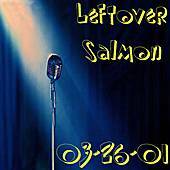 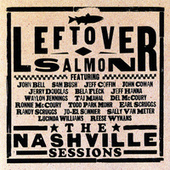 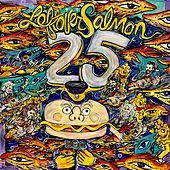 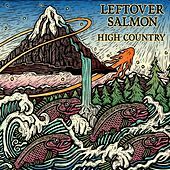 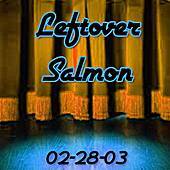 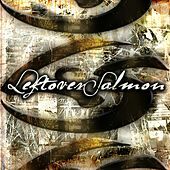 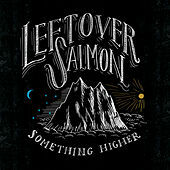 With their questionable choice of name, Leftover Salmon may have put themselves out of the running to be canonized into the Ben and Jerry's ice cream flavor gallery of Jam Rock bands. 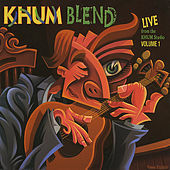 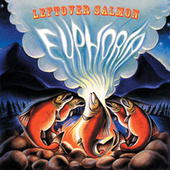 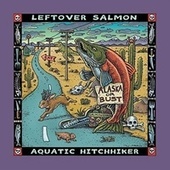 Formed in Colorado in the early '90s as a hybrid band from the Left Hand String Band and the Salmonheads. 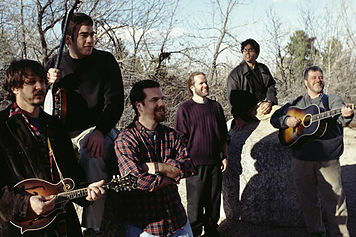 The band describes their sound as "polyethnic Cajun slamgrass," but in resin-free reality, they blend Jam Rock with Chicano Funk and a healthy spoonful of Country Folk, Folk-Rock, and Americana. 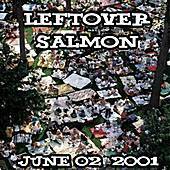 Their special guests have included Reese Wynans on keys (formerly of Stevie Ray Vaughan's Double Trouble) and Bela Fleck on the banjo.